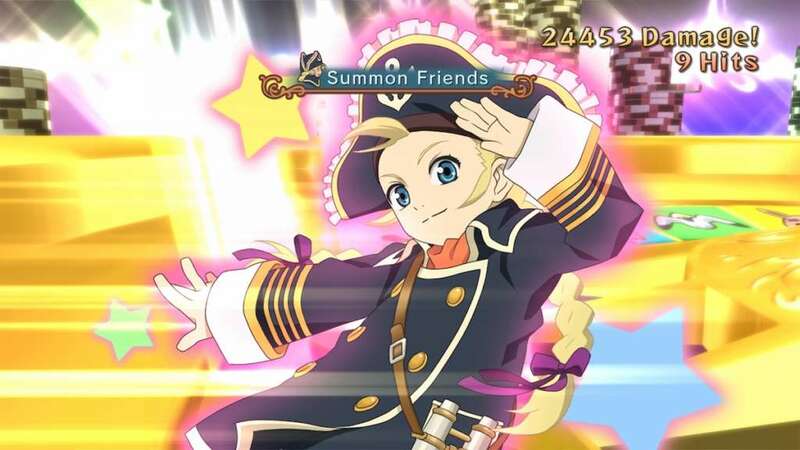 When you’re playing a game in the Tales franchise, there are a few things you look for: story (and its characters), combat, and the collectibles. All three of these are found in Tales of Vesperia Definitive Edition. Originally released on the Xbox 360 back in 2008, Bandai Namco has remastered the game for the current generation of consoles (Xbox One, PS4, Switch, PC). In Tales of Vesperia, you follow the story of Yuri, a former Imperial Knight looking to change the current social culture from outside the system. 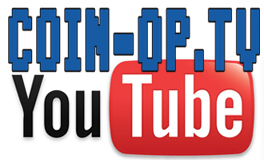 This is constantly contrasted by the interjection of Yuri’s childhood friend, Flynn, who is attempting to change things from inside the system. As you progress through the story, you pick up party members that fit into most of the anime tropes you’re familiar seeing. While the story is not as convoluted as other games, it holds your interest in its own straightforward way. 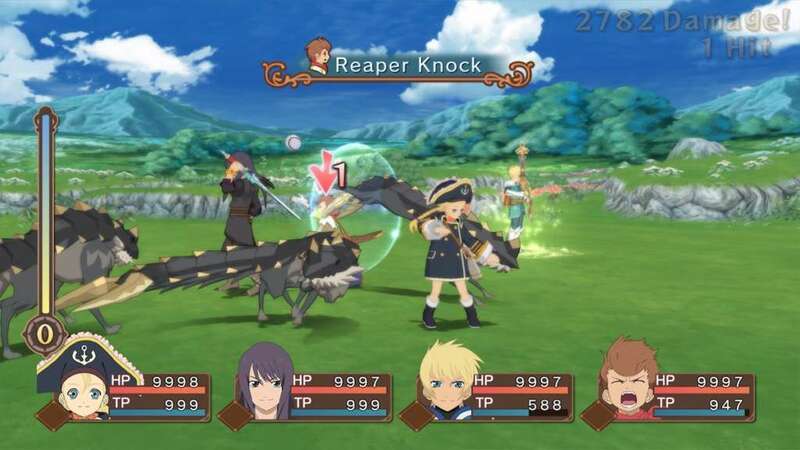 The combat is typical for a Tales game. You run into a monster in the field or dungeon, taking you to a battle mode where you directly control one character in the live action with the ability to pause the action to give some direction to the rest of your party. 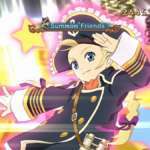 While you do have some variety in the skills at your disposal, the combat feels a little dated compared to the newer Tales games. I wanted to do more in combat creating combos and juggling, but I felt somewhat limited by what I could do. I was also irritated by how some of the animations of the mobs worked against me in trying to accomplish a high max combo and end-of-battle grade. I was also disappointed in the AI in how after I used a magic lens to scout an enemy, the AI would still use skills that the enemy was strong against when they had skills/magic that the enemy was weak against. 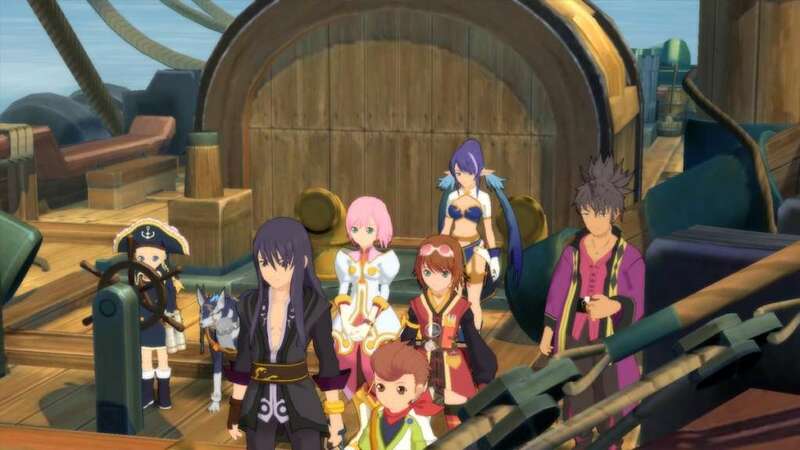 Lastly, the collections and cooking in Tales of Vesperia didn’t enthrall me as it has in other Tales games, mainly because I felt constrained most of the time. Monsters don’t fill out pages of the ‘monsterpedia‘ unless you use a magic lens and cooking is constrained by whether or not you locate the magic chef. Not that the chef is difficult to find, but you can’t explore cooking like I feel you could in other iterations of the franchise. Overall, Tales of Vesperia Definitive Edition is a solid Japanese Role Playing Game that has aged well over this past decade. I realize I’ve spent a lot of this review on how it compares to newer iterations of the game, but it’s hard not to when there are other games in the franchise on this generation of hardware. The game still holds up, but mainly on the story elements and whether or not you’ve been itching for another Tales game to play. Itch to play Tales game scratched.